i think we've seen vhs boxes before, micah. Well played, jasdye. 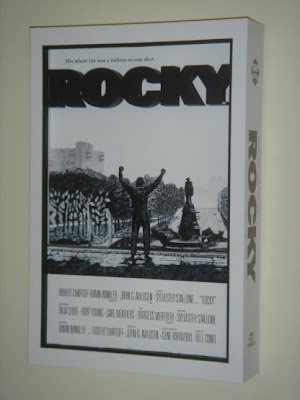 The angle of the photo doesn't do it justice, but Little Rocky (and the title) is seperate from the rest of the box. It's rather cool.